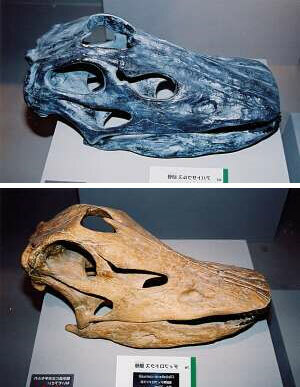 Skulls given different genus names Apatosaurus (top) and Diplodocus (bottom) which are clearly the same biblical kind. It also seems that some fossils might have been claimed as new dinosaur species because of funding agency and journal pressures, and the ‘quest for glory’ or ‘a lust for headlines’ on the part of the discoverer. 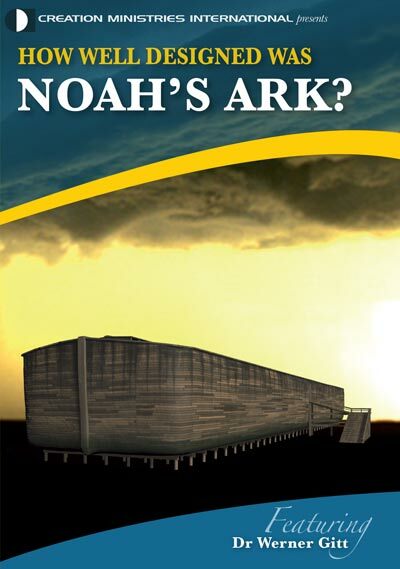 And Noah didn’t need to take those hundreds of named dinosaur species aboard the Ark; rather, just the representative ‘kinds’ (Genesis 6:20)—of which it has been estimated there were only 55. For example, Apatosaurus and Diplodocus [skulls pictured above], though different species (in fact, genera), are clearly the same biblical kind. 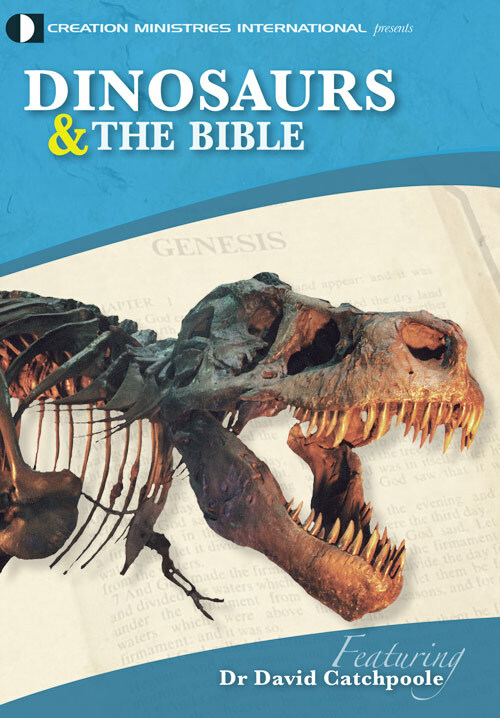 So skeptics who claim Noah couldn’t have fitted all the dinosaurs on board the Ark are wrong—note, too, that he didn’t need to take full-grown dinosaurs, but juveniles. 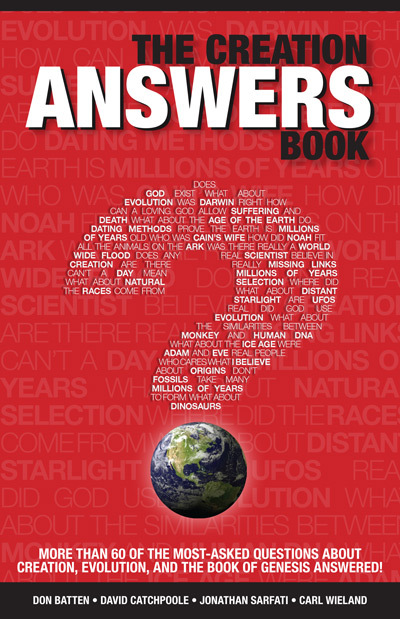 For more on this see Chapter 19 (‘What about dinosaurs?’) in The Creation Answers Book, also see Dr Jonathan Sarfati’s article about dinosaur growth rates. news.2008.1111.html>, 17 September 2008. Return to text. Benton, M., Fossil quality and naming dinosaurs, Biology Letters, doi: 10.1098/rsbl.2008.0402, 16 September 2008. Return to text. Benton, M., How to find a dinosaur, and the role of synonymy in biodiversity studies, Paleobiology 34(4):516–533, December 2008. Return to text. Amos, J., Will the real dinosaurs stand up? BBC News, <news.bbc.co.uk/2/hi/science/nature/7620621.stm>, 17 September 2008. Return to text. 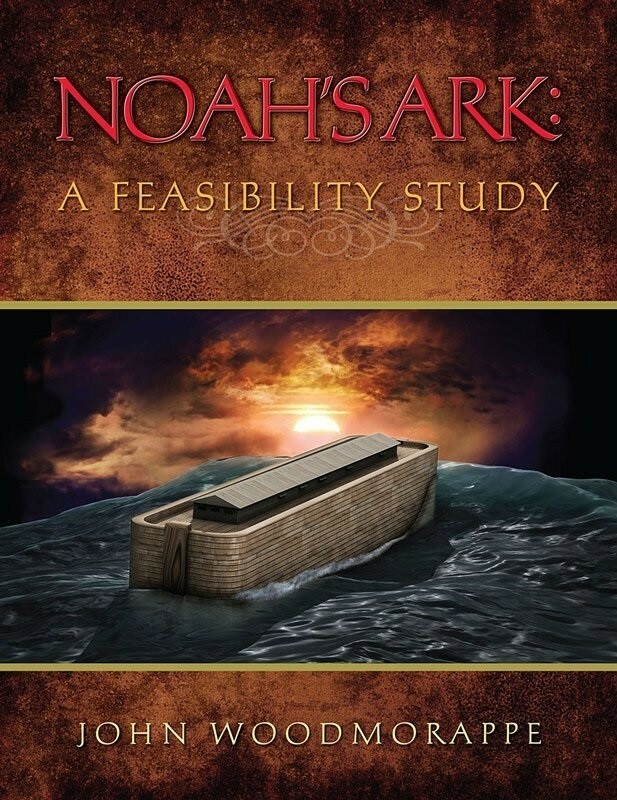 How Well Designed was Noah's Ark?